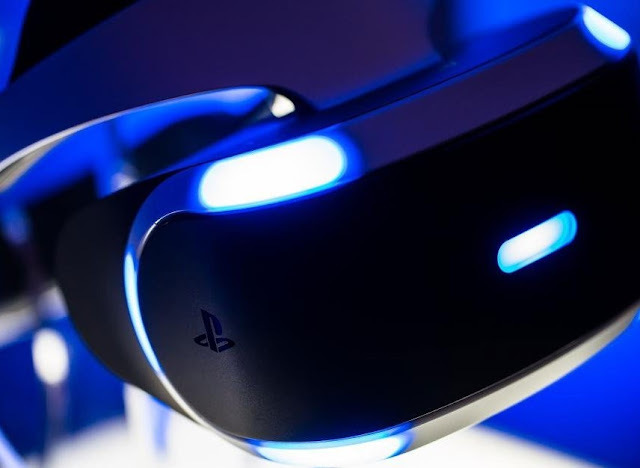 It's been a couple of months now since the most popular VR headset launched; Sony's PlayStation VR. And, while you could argue that the software releases have been a little slow, in reality this is an entirely new technology, and it is going to take a while for developers to fully come to grips with what the technology is capable of doing, and how to best go about it. 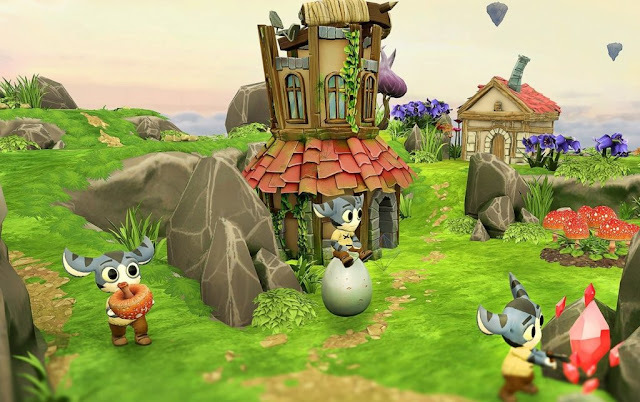 The best way to think about it is in terms like when developers started to work with 3D polygons in game development; it simply took a while for the "rules" of the form to take shape, and now, of course, 3D games are everywhere. Still, there are already dozens of games available on PlayStation VR, and many of them offer superb fun. So, this week for the Friday Ten, we're going to take a look back at the VR games that have landed so far, and pick out ten of the best that we'd recommend to fans looking for something a little different to what normal games offer. After all, that's the real reason to get into VR; the different experiences that it can provide. If you've got any favourite VR games of your own, be sure to let us know in the comments! Pinball is perfect for VR, because it's a largely stationary activity, but also one where a genuine perception of depth helps to enhance the experience. Zen Studios was already the finest digital pinball developer out there, but with Pinball FX2 VR, the team really outdid itself. Precision perfect pinball, combined with incredible art aesthetics makes for an immersive experience, even if it's so incredibly frustrating to lose that last ball just a few thousand points short of a new top score. Because VR puts you "in" the experience unlike anything else, it's a natural fit for the horror genre, where developers want you to feel as immersed in the world and all the nastiness going on as possible. 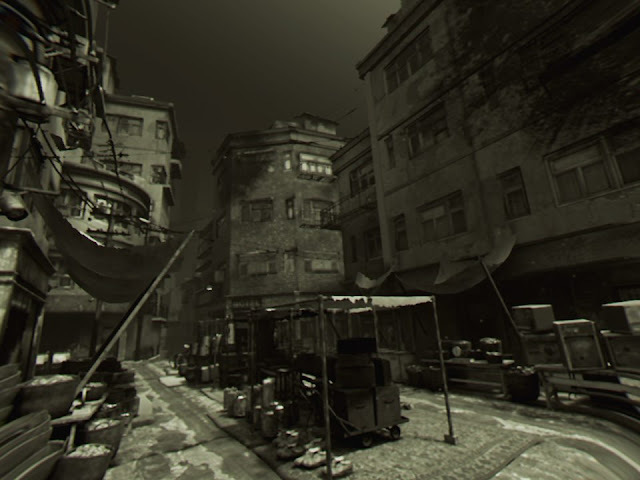 Here They Lie is a little controversial, but for people that it clicks with, the vintage film aesthetic, coupled with the extreme imagery that it presents, makes for an unforgettable nightmare. 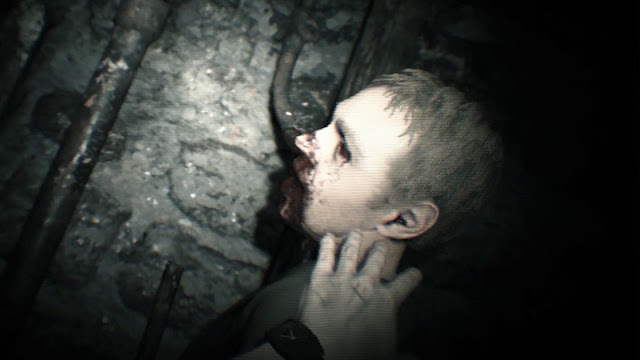 Where Resident Evil 7 (also on this list) goes for those B-grade shock and thrills, Here They Lie aims for something a little more arthouse, and it entirely succeeds. 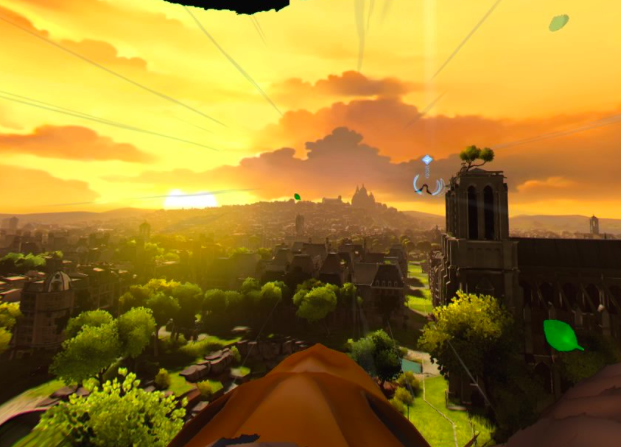 There are other VR games about flight that will give anyone motion sickness. Ubisoft's superb Eagle Flight proves that with the right development team flight can work in VR without making people sick. Giving you the opportunity to fly around in the body of an eagle, Eagle Flight is a truly soaring experience; one that has plenty of twitch challenge, a superb multiplayer mode (if you can get a game going), and provides an excellent showcase of what the Unity engine, that mainstay for indie developers, can do with VR. The future is bright indeed. Like I wasn't going to have Hatsune Miku on this list. VR Future Live is not much of a game, but then it's also not trying to be a game. Instead, it's a chance to go along to a Hatsune Miku concert, and then get up on stage and have the girl herself just meters away. And that's really, really cool for people that are fans of more than just the rhythm game in the Miku games. 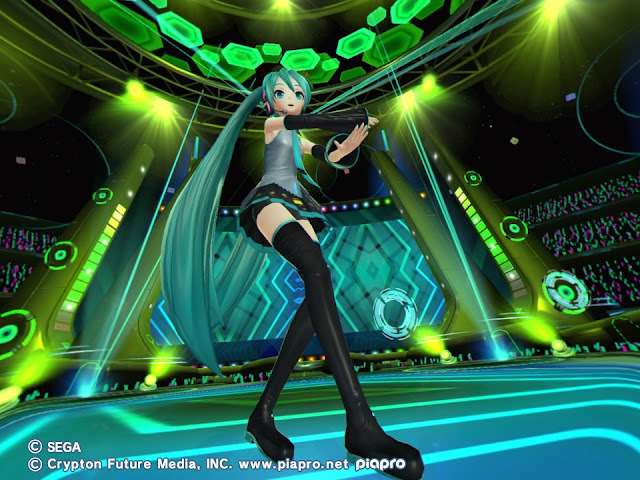 Having been to real-life Miku concerts, I can say with certainty that developers already have the capacity to take people and put them in realistic scenarios, well away from their living rooms, and for it all to be believable. Tethered is one of the most charming little strategy games that you'll ever play, and it's really quite clever in its theme and execution. For the first time, the top-down omnipresent camera perspective, which we are so used to with strategy games, really feels like you're "playing God" and looking down on your own little domain. Consequently, you care so much more about your little people than you might otherwise. While few people would have argued that strategy games would be a key genre for VR, the potential for the technology to really enhance the thinky action of strategy is huge. Given that the VR is 'just' an update on an existing game, it's incredible that Bound is, perhaps, the most gorgeous and impressive game that you want to have on your console to really show off what VR can do. 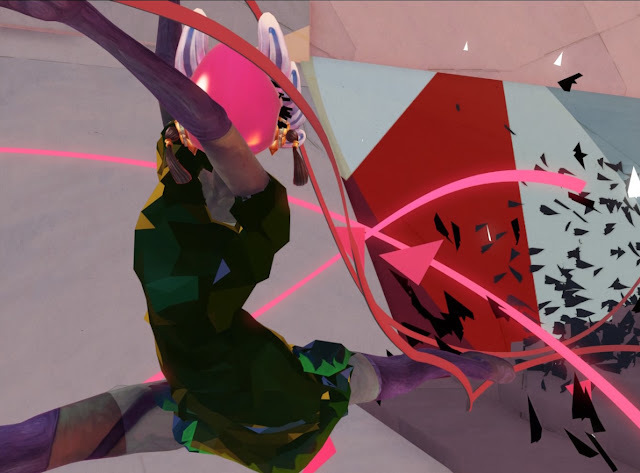 An artsy platformer, with the VR goggles on, it's easy to get lost simply watching the movements of the main character, which are choreographed to look like ballet dancing or rhythmic gymnastics, and it's absolutely gorgeous at that. Touted as one of the most horrific games you'll ever play, with the VR headset on, you'll be hard pressed to argue otherwise. Indeed, the experience is so effective in VR that it really is the only way to play. As you creep down corridors, every small sound will startle you, knowing full well that it might be something looking to make a meal of you. The game is such a technical masterpiece that you won't be able to help but be deeply immersed in its deadly world. The first VR game from the enormously talented Ninja Theory, Dexed is a departure from the team's usual adventure/action mix. 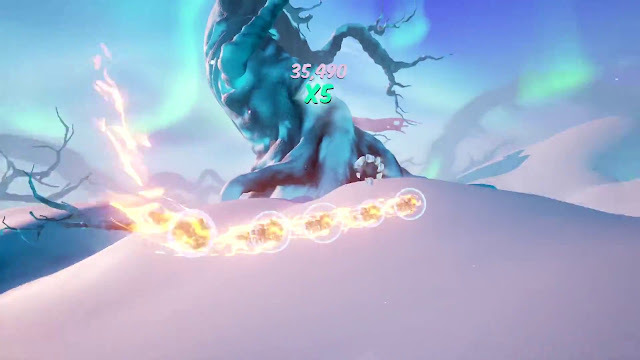 Instead, this is an on-rails shooting gallery with a simple challenge; use fire to defeat ice enemies, and ice to attack fire enemies. The enemy patterns are fascinating, and difficult, if you want to head on up the leaderboard, and the game is simply so gorgeous that after you're done challenging yourself, you'll play it back in zen (no enemy) mode, just to soak in the pristine atmosphere. 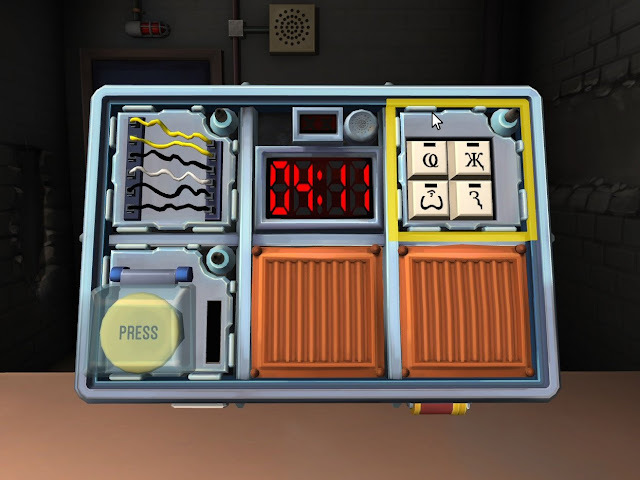 An outrageously entertaining multiplayer game, Keep Talking's premise is simple; the person with the VR headset on can see a bomb, which has a number of puzzles on it that need to be solved before a timer runs out. Problem is that there's no tips anywhere in the room on how to solve those puzzles. The other players in the room have access to a 50-odd page bomb manual, but they can't see the bomb. The two teams have to work together - and fast - if they want to have any hope of solving the puzzles before the bomb explodes. It's a party game, it's crazily entertaining, and it's the kind of game that is only possible with the technology that VR enables. Let's face things here; one of the "genres" that VR enhances the most is the "pervy" game - games all about beautiful women (or men), and interacting with them. Dead or Alive Xtreme 3 is the ultimate example of this particular kind of game, and so, the VR update to it only enhances its value. Suddenly you're looking at the impossibly gorgeous ladies of Dead or Alive in an even more realistic setting, and hooray for that!